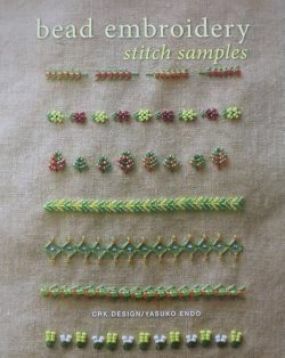 Congratulations to felinecatz for winning a copy of Bead Embroidery: Stitch Samples by Yasuko Endo (Interweave, 2012). 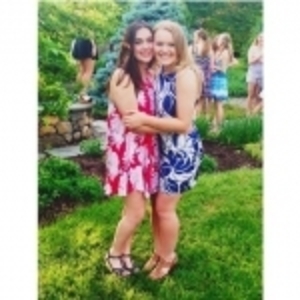 Readers answered the question, “What type of garment would you like to embroider with beads and why?” Felinecatz commented that she would embroider a silky nightgown for her mother because, although that’s not quite her taste, she knows her mom would love it. You can see her full answer and the original blog post here. Book Giveaway: "Bead Embroidery: Stitch Samples"